The flowers looked amazing at this wedding! From the cross, to the staircase, to the cake....everywhere you looked, you could see their amazing work! 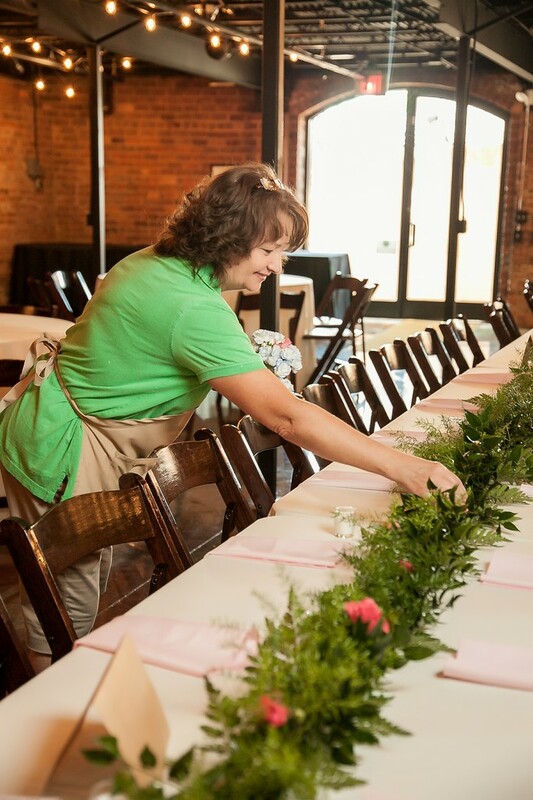 As you can see, we try to get pictures of the amazing vendors that work so hard, on your wedding day!